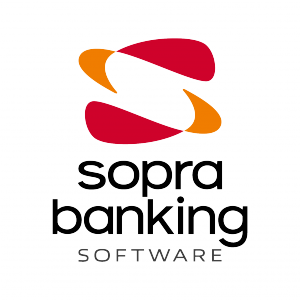 Paris – France — October 6, 2017 — With over 3,500 experts and one of the deepest, broadest portfolios of software and services, Sopra Banking Software is a trusted, long-term partner of over 800 banks in more than 70 countries. Sopra Banking Software is a subsidiary of the Sopra Steria Group, a world leader in digital transformation, with more than 40,000 employees. In 2016, Sopra Steria achieved a pro forma turnover of €3.7 billion. Its core banking solution “Amplitude” is developed with Genero. “Sopra Banking Software and Four Js have been collaborating for more than 6 years and our Genero based Amplitude solution is in production in nearly 200 banks worldwide. The successful relationship between our two companies is the result of this strategic partnership.